Fix fisheye effect and stablize shaky video without quality loss. Support popular formats like MTS, MOV and MP4. 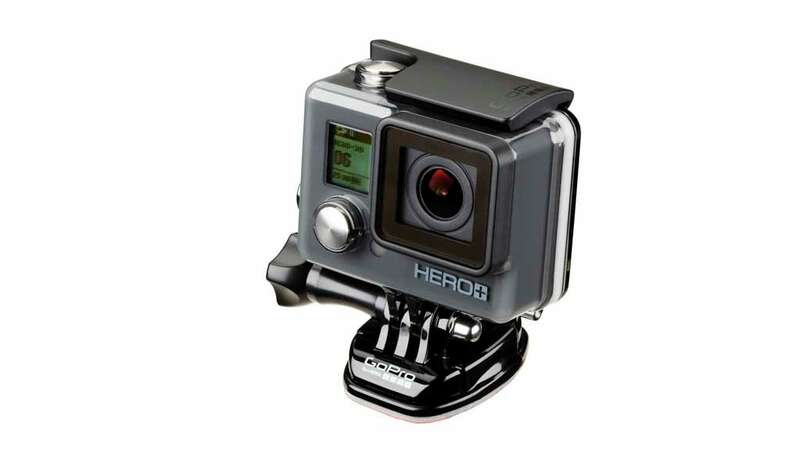 GoPro Hero cameras are some of the most loved camera models by all action camera buyers. They are sold throughout the world and are rated high as they are equipped with all amazing features and specifications. You can buy these cameras through online stores as well as from offline retail shops at very reasonable price range. If you are searching for some deals to buy GoPro action camera or want to know about best buying place then this article will be helpful for you all. 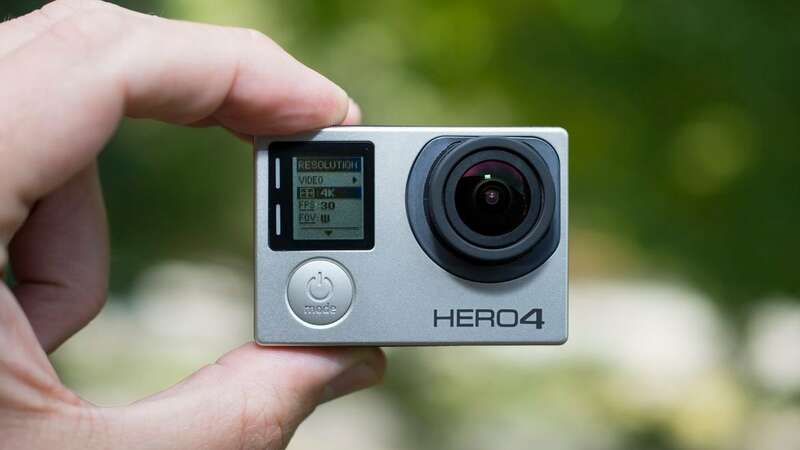 People love to follow two modes for buying GoPro cameras, they either book their device from an online store like Amazon or they prefer to pick their favourite model from retail store at nearby location. If you are thinking to buy online then you will easily find a deal to get safe delivery at your location whether you live in a town or city. The biggest benefit of buying it from online stores is that you will be able to purchase at lower price range as compared to retail stores. On the other side, if you go to a local retail store then you will be able to touch and feel the device before buying it. Also in case if you find any trouble after buying this device then you can visit the buyers point anytime. It is just a matter of satisfaction in simple terms. 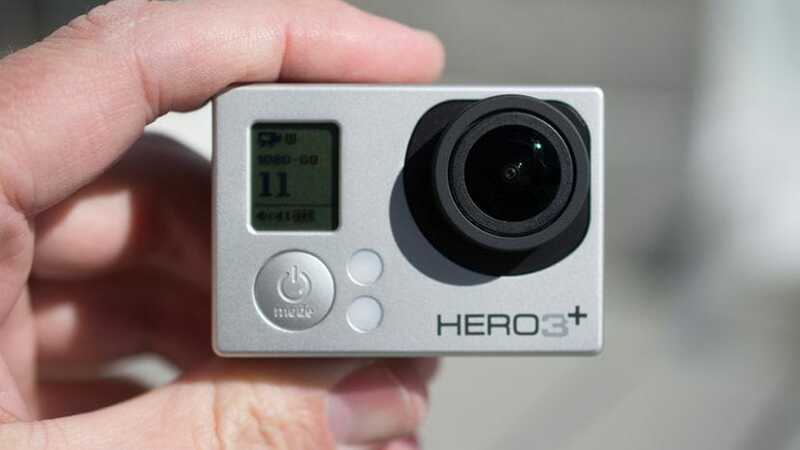 Authorized Dealer: No matter whether you buy from online stores or from offline ones; it is always essential to ensure that they are certified GoPro dealers. It will help you to make a safe investment. Price: Go for a detailed price comparison and also prefer to check shipping price in case of online delivery. There are many authorized stores that offer free of cost home delivery. Check the best cheap action cameras here. 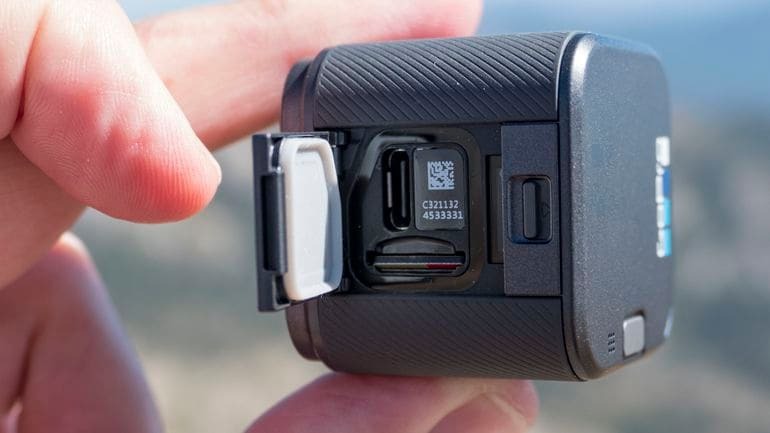 Warranty: GoPro cameras are available with a 365 days warranty from factory itself so while buying your camera you need to assure your store warranty. Accessories and Bonuses: Many time customers can avail free bonuses with their new camera device or some dealers provide additional accessories to meet the competition. You can pick a suitable deal accordingly. Which Accessories to buy? Check this complete accessories buying guide. + It can capture videos with 4K resolution. + This device is water resistant even without additional housing. + Best action camera for athletes and adventure sports lovers. + User Friendly Interface with all intuitive controls. + A single button can be used to perform so many operations. + Using the Smart Remote or GoPro App you can refine all settings and controls as per need. + Photo Burst as well as Time Lapse mode both are supported. + It supports super view. + Its integrated housing is waterproof up to 33’. + Can be controlled from GoPro Application and Smart Remote. + One button Operation is highly appreciated by users. + It offers the best still clarity as compared to all devices of GoPro series. + This device is designed with 2 time powerful processor which helps to deliver super slow motion while serving 240 frames/ second. + It is one of the most widely sold camera and expensive too due to all amazing features. 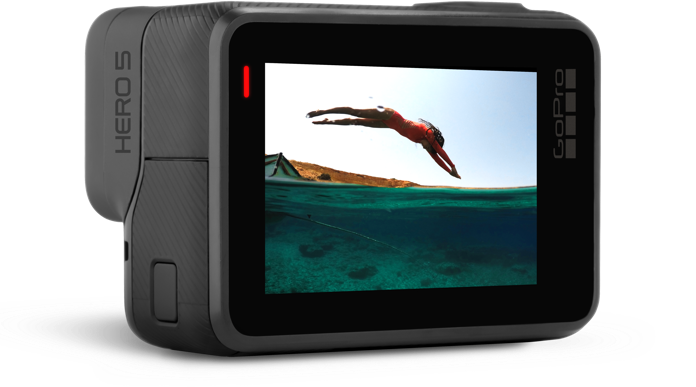 + It was the very first device of GoPro series that was developed with built in type display. + It was much easier to control major operations in this camera like framing shots or playing back any recorded footage. You simply need to view, swipe or tap on the screen to enjoy different controls. + The video resolution is also good in this price range. + This device was designed with hardware about 20% lighter and smaller as compared to its predecessor. + The advanced feature of Super view was introduced with this device. + It supported longer battery life as well as four times faster processing with Wi-Fi. 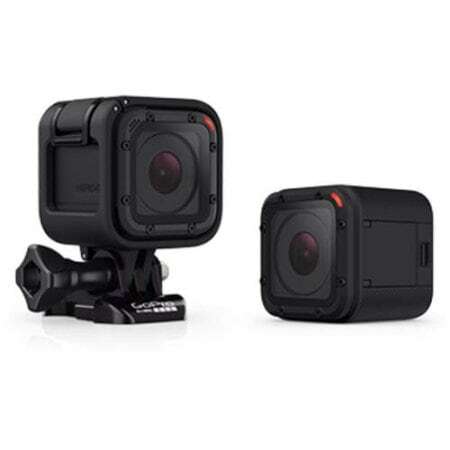 + It is compatible with all GoPro accessories and mounts. + With Built in Wi-Fi facility users can control this camera from smart phones with GoPro application. + You can directly share all the shots on social media sites like Twitter and Facebook etc. + This device is made compatible to all GoPro mounts. + Users can wear this camera or easily attach it to other gear for capturing stunning POV footage. + It is a basic GoPro camera suitable for beginners especially. + Possess built in Wi-Fi control so you can attach it with GoPro app on remote device. + Price range is comparatively low. 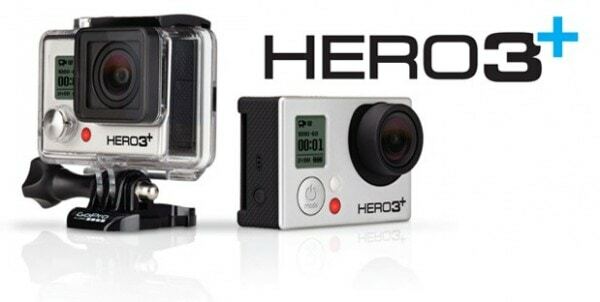 + It provides limited features but has all popular accessories of GoPro series. + Good for beginners that are not much involved in action camera shooting. 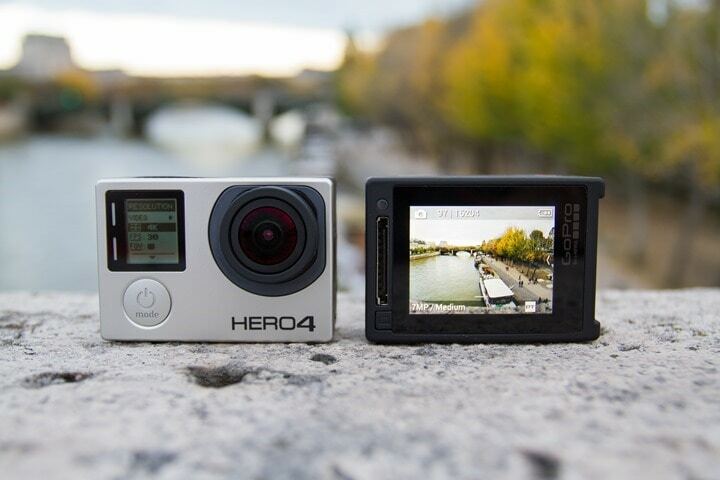 GoPro Hero 4 Black Vs Sony FDR-X1000V Action Camera: Which is better? GoPro Hero 5 Black vs Nikon Keymission 170 Action Camera: Which is better?